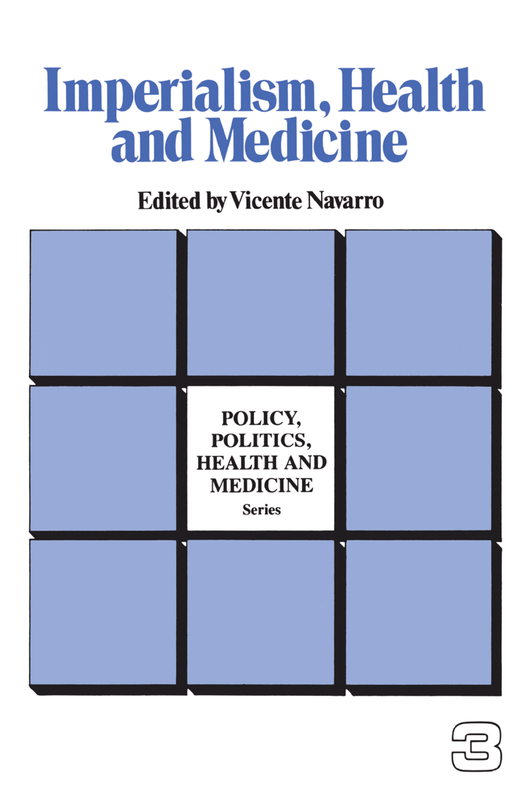 Includes articles which offer an alternative view of the political and economic causes of substandard health care in the underdeveloped societies of the Third World. •Community Medicine Under Imperialism: A New Medical Police? •Population Growth--A Menace to What?